For those with diabetes, keeping their blood sugar levels in check can be a hassle. 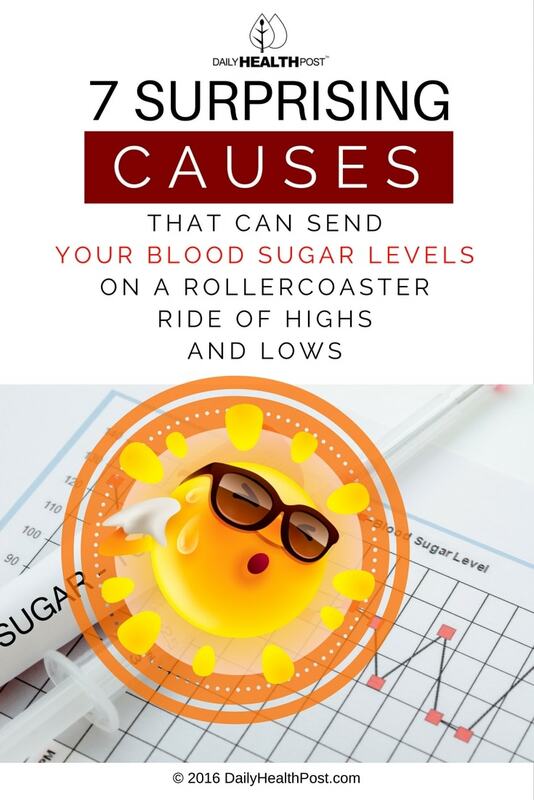 There are many variables that can contribute to spikes or crashes in your blood sugar levels, both of which are bad for diabetics – and some of the things that affect your blood glucose can be beyond your control. When it comes to regulating your blood glucose levels, awareness is one of the most important steps. The more you know about what causes changes in blood sugar levels, the better equipped you are to manage your blood sugar levels yourself. 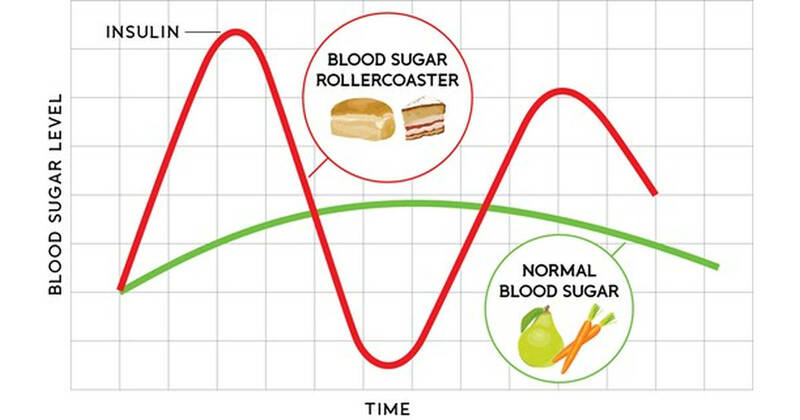 Here are some of the most surprising causes of blood sugar changes. The dawn phenomenon refers to the way your body releases glucagon in the mornings – for most people, this happens between 2 am and 8 am. You can help reduce the effects of this phenomenon by avoiding carbohydrates before bedtime(1). It’s a good idea to drink plenty of water in general, but that advice is extra important for those with diabetes. Pay attention to when you feel thirsty – higher blood sugar levels can make you feel parched(2). While steroids are often used for inflammatory conditions, certain autoimmune diseases, and asthma, they can cause significant spikes and crashes in blood sugar levels – even leading to the development of type 2 diabetes in non-diabetic individuals(3). It’s a good idea for people with diabetes to be careful when it comes to these medications. Studies have shown that when it’s that time of the month, you can expect not only cramps, bloating, and mood swings, but for your blood glucose levels to be affected as well(4). Hot weather and cold weather can both cause an increase in blood sugar levels, as your body has to work harder to cool itself down or keep itself warm(5). It’s a good idea to limit your exposure to extreme temperatures whenever possible during the summer and winter. It’s okay to indulge occasionally, and wine can even help regulate your blood glucose levels – but other forms of alcohol, particularly beer, can cause your blood glucose levels to skyrocket. When you’re drinking, it’s a good idea to test your blood glucose levels regularly. The most accessible stimulant out there, caffeine is a staple for people all over the world. However, for people with diabetes, high caffeine consumption has been shown to impair insulin sensitivity(6). This applies to all caffeinated drinks, from coffee to cola. Also, many caffeinated drinks from Starbucks and other chain coffee stores are loaded with sugar, which can – naturally – wreak havoc on your blood glucose levels.